Princess Cruises is already gearing up for its 2020 sailing season out of Tokyo and Kobe. 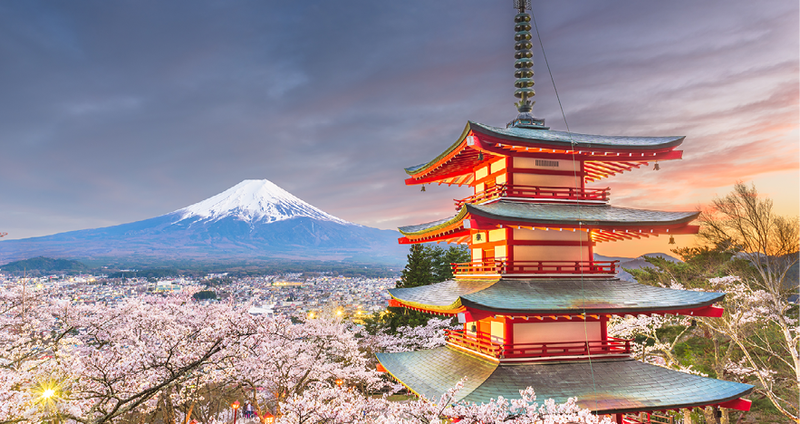 The cruise line’s Japan product will once again welcome passengers aboard the Diamond Princess on over 50 departures to Japanese points of interest, including ports of call in Brunei, Malaysia, and the Philippines. Shorter, 7-day cruises allow travelers to combine the cruise component with some time spent exploring on land, while more in-depth cruise itineraries of 14 and 28-days give cruisegoers all they (and their calendars) can handle. Regardless of the itinerary’s length, all guests will be treated to traditional Japanese hospitality aboard the Diamond Princess, which features a traditional ‘onsen’ bath and a sushi restaurant among other dining options. 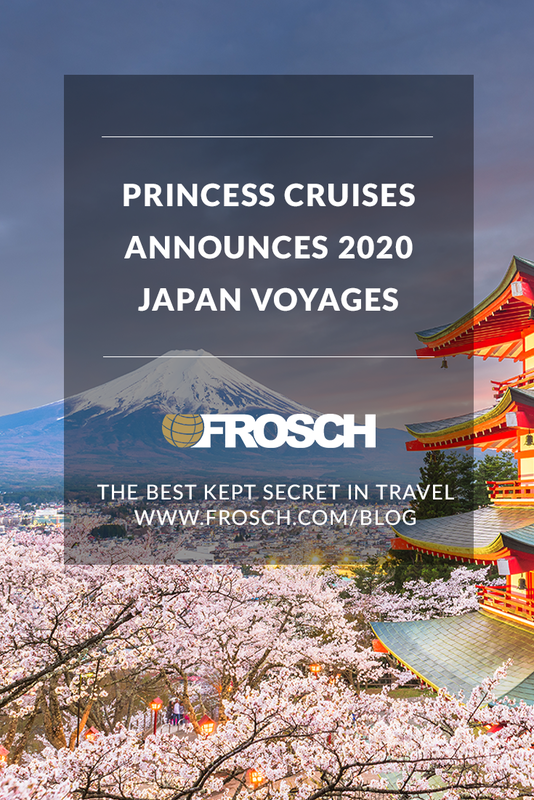 Princess Cruises’ 2020 schedule will allow passengers access to some of Japan’s world-renowned outdoor festivals and provide the flexibility of shorter and longer itineraries enabling travelers to truly customize their trip to the Land of the Rising Sun. 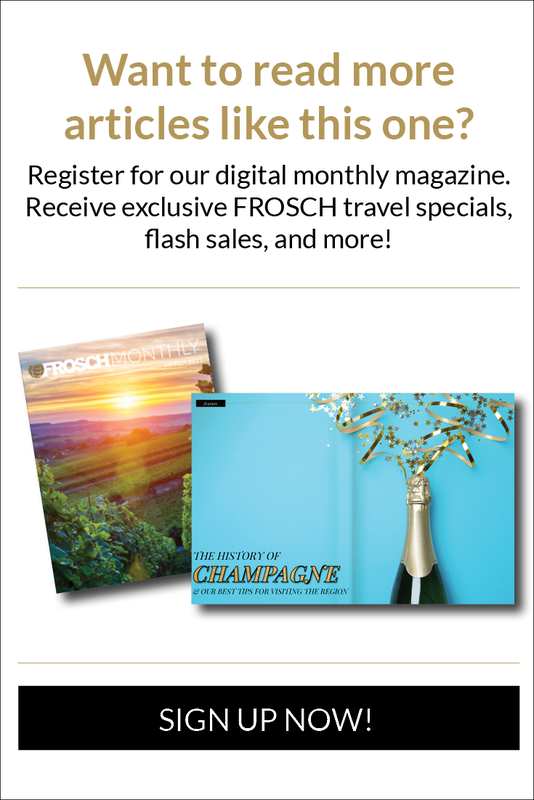 Contact your FROSCH Travel Advisor for more details on these wonderful itineraries!